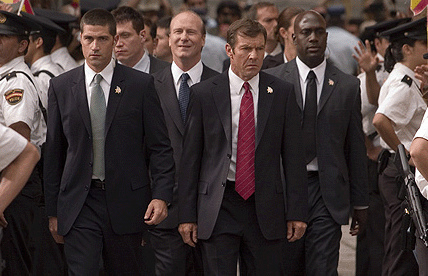 after almost 3 years, steve martin‘s second outing as the criminally befuddled Insp. Closeau is about to knock us off our collective derriere once again heheh. Pink Panther 2 is set to make its bow in local theaters in about a week or two. and despite the thrashing that Pink Panther has largely received from critics, i still can’t wait to watch this film. joining steve martin are jean reno, john cleese (as the long-suffering and eternally envious chief insp. dreyfus), andy garcia, alfred molina, aishwarya rai, emily mortimer, and lily tomlin. this feature isn’t likely going to be as potent as the early Pink Panther movies, but what the hey. i’m a big steve martin fan, and with a cast like this what’s not to like? 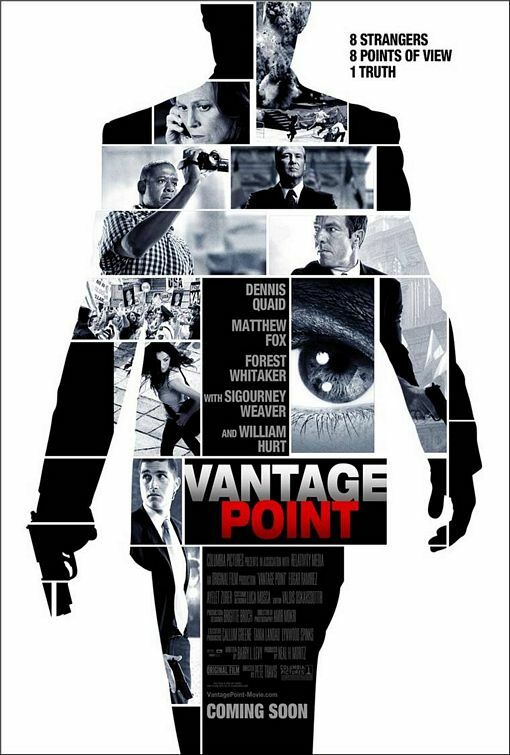 a cursory glimpse of my dashboard these past few weeks has made me realize that a few queries relating to the movie “Vantage Point” have somehow led a few unsuspecting souls to this page. at first i thought it was just some advertising catchphrase. eventually, i got curious. after satisfying my curiosity i decided i might as well humor these stray visitors by posting something about “Vantage Point” (the film). 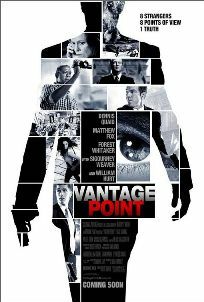 Vantage Point, which stars Dennis Quaid, Sigourney Weaver, Forrest Whitaker, William Hurt and Matthew Fox, will be making its debut in local theaters in a couple of weeks. It is directed by Pete Travis, and sheds light on 8 varying viewpoints — representing 8 individuals whose lives have been irrevocably tangled by a shocking assassination attempt on the life of the US president while he is visiting Spain. hmmm… sounds promising. i think i’m going to watch this one. with several heavyweight and reputable names on the cast, it’s bound to be good i guess.